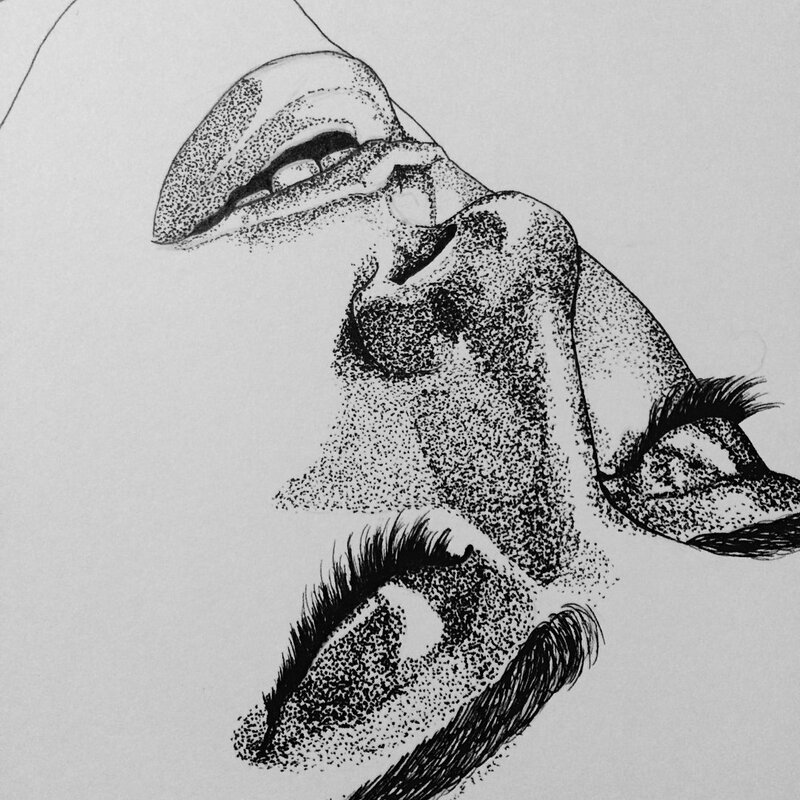 Are you trying to say "We will continue to come across amazing Kristen fan art? Alice posted this Bella/Edward fan art today. I love the detail in that serious talent! That's what I loved as well. I think that needs to be added to the Bella\Edward OP. 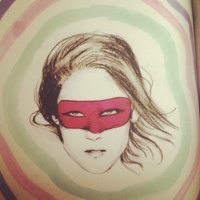 Alice posted this Kristen fan art today.